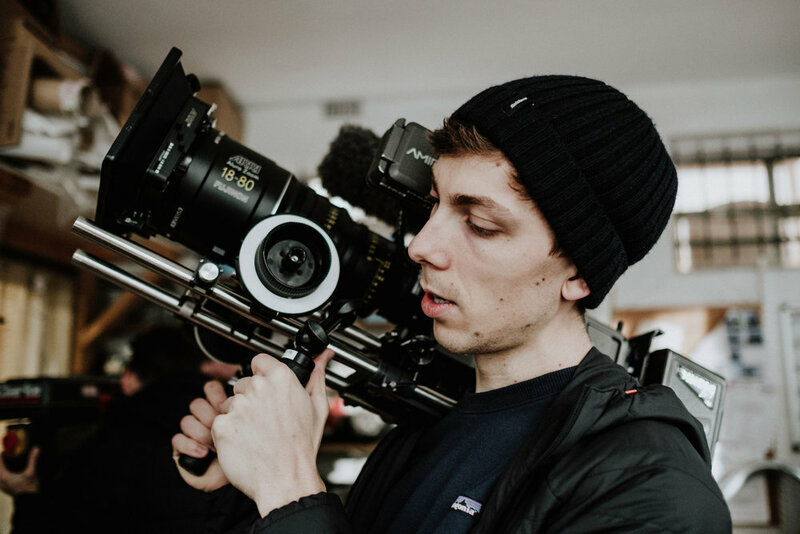 Dominic John is a Cinematographer based in Bristol and London. Working on a range of projects internationally from TV documentary's to music promos and commercials. With brands including Branston Pickle, Pepsi, Walkers, Doritos, Naked Juice, 7UP, EDF, Pop Works & Company, DAMS Racing, Play Sports Network and WW Records.